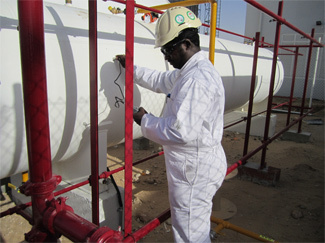 NDT InspectionsKKC is a professional NDT Inspection company accredited by Dubai Accreditation Department (DAC) in UAE. Our certified staff of non-destructive testing professionals provide quality NDT inspections for many industries throughout Middle East. Being one of the larger non-destructive testing companies, we have the capability to serve your need whether it is a small NDT project or an overseas outage needing many experienced technicians on-site. 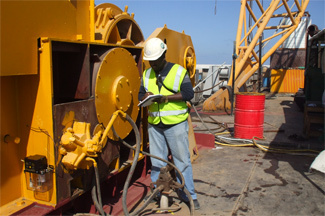 Multicare has a large team of qualified Inspection Engineers capable of mobilizing internationally to provide inspection services for cranes and lifting equipments in the oil and gas, marine and shipping, petrochemical and construction industries. Multicare provides specialist advice on lifting equipment regulatory compliance and conducts thorough examination of fixed and loose lifting equipment to ensure full compliance with Manufacturer requirements, relevant standards and other regulations of local bodies. Multicare provides third party on-site inspection services, corrosion surveys for quality assurance and failure analysis of coatings and metallic structures. 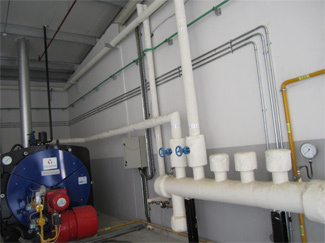 Our experience includes all kind of Coating Processes for Industrial Structures, Equipment and pipelines from Installation (blasting) to Final stage (Final coat after curing). Multicare has a strong team of Vendor & QA/QC Inspectors experienced across a range of disciplines including all types of mechanical, electrical and instrumentation equipment as well as welding, coatings and all Engineering products. Our inspectors can be embedded within our clients project teams or used on an ad-hoc basis to carry out visual, witness and certification inspections in accordance with Multicare and client procedures either at site, vendor or client premises. We are also able to provide dedicated inspectors for specific types of oil and gas inspections requiring specialist knowledge. Multicare offers a wide range of industrial solutions to our clients using qualified, experienced, certified and reliable individuals that are experts in the subject matter. Multicare is the leader in inspection technology and now adds the full service by providing the industrial services that you can count on. 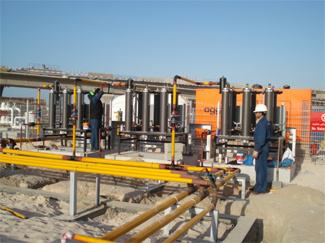 We install all types of industrial equipments, fire protection systems and perform the necessary rectification works with high innovative solutions. Complete Third Party Inspection & Certification for the new as well as existing Tanks and Fittings.